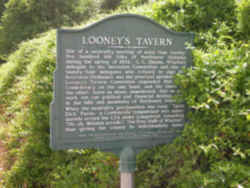 The state of Alabama adopted The Incident at Looney's Tavern as the state Musical Drama in 1993 by Act no. 93-110. Alabama's official Outdoor Musical Drama, "The Incident at Looney's Tavern," is based on a factual meeting that unfolded in Alabama's Winston County during the opening stages of the War Between the States. The Incident at Looney's Tavern is a historically factual musical drama staged in a 1500-seat amphitheatre in Winston County. The drama is the unique story of Christopher Sheats, a young Winston County Alabama school teacher, thrown into American history's most turbulent era, the Civil War. 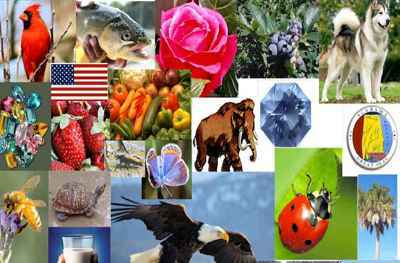 It is the true saga of Alabama's hill people and their struggle against the South's secession when all around them the battle cry was secession and war. 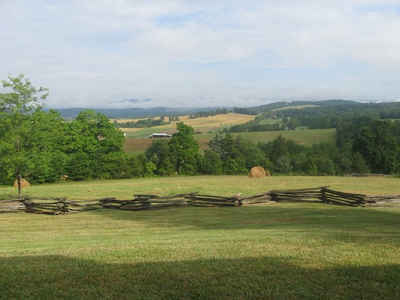 The young teacher, firm in his beliefs of country and union forever, is elected by his people and dispatched to Montgomery's secession convention. In Montgomery he faces the overwhelming odds promoted by the titans in southern politics, his love for his adversary's daughter, his ultimate defeat in the vote for secession, and his imprisonment for his stand. It is the remarkable story of the "Free State of Winston" and its historic meeting at Looney's Tavern, told delightfully in a production sparkling with music, dance and "hill country humor." In the spring of 1987, the Winston County Tourism's Free State Festival Committee planned its annual festival. The committee included a reenactment of the famed 1861 neutrality convention at Looney's Tavern. The initial performances of The Incident at Looney's Tavern, staged in a shopping center parking lot, were an overwhelming success. Year two brought rewrites and a move to the local football stadium. With the decision made to produce a full-season's run, a group of thirteen families joined together to open a new production of Looney's in their own theater. Section 1-2-33 - State outdoor musical drama. 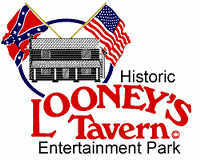 "The Incident at Looney's Tavern" is designated as Alabama's Official Outdoor Musical Drama.